Fast Serice Ready In Store from 2 Hours on orders in by 3pm Mon-Fri & 1pm Sat, for standard lustre finish. No app required at Fotofast, nothing to download or signup to, we make it easy just click to order online. 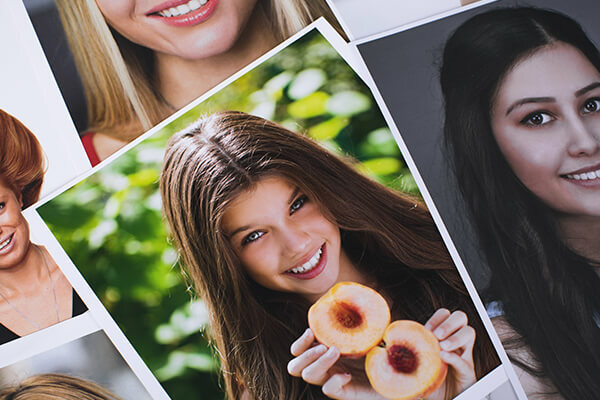 Fotofast produces archival quality photographic prints from digital files you'll value for a lifetime, with in house calibrated colour accuracy, clarity and pin sharp printing. 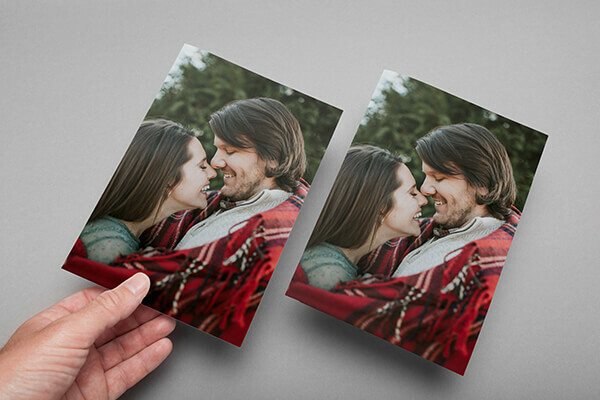 Whether you have a square, rectangle or panoramic image there's a print ratio to suit every shot. 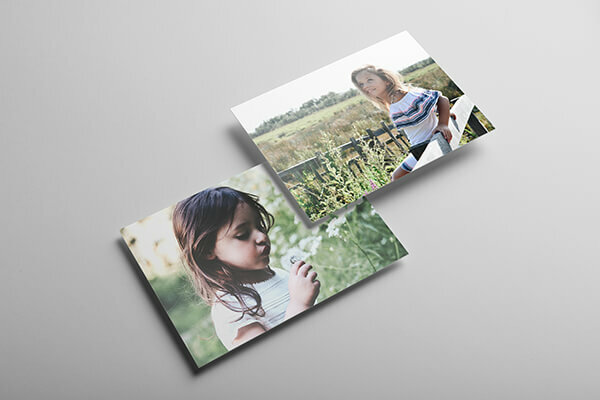 Standard single image prints are image to the edge or choose white borders. Huge range of preset collages available or create your own freestyle layout for a unique personalized collage. Collages, cards & freestyle layouts are single rate pricing only. 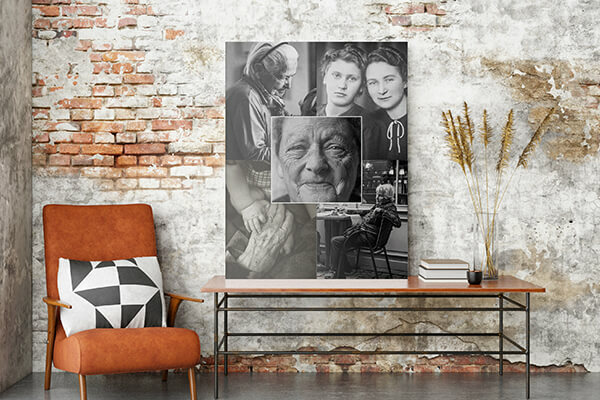 Print sizes up to 12x18"/ 12x12" / 12x48" are produced with Epson archival ink and professional Felix Schoeller resin coated 250gsm archival photographic paper. Prints have a larger colour range than ever before, far exceeding the range of traditional silver halide (chemical based) photo printing. Surfaces available in rich gloss up to 6x9" or lustre (matte) in all sizes. 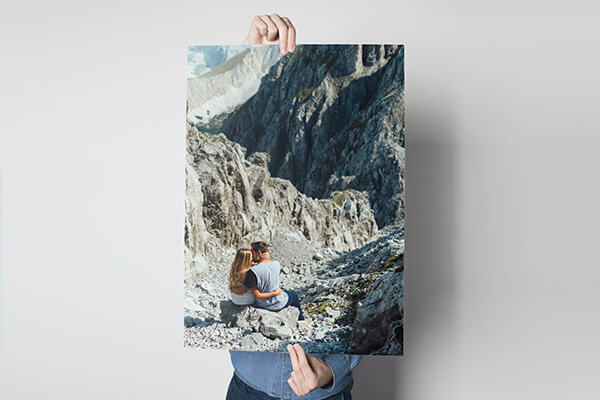 Larger print sizes are produced on Ilford Galerie Prestige resin coated 310gsm archival lustre photographic paper with Canon archival Lucia inks. Superb clarity, high sharpness and an excellent colour gamut. Surface similar to smaller format lustre prints. From 2 days (Mon-Fri) production. Samples available in store. Smooth Cotton Rag - Cotton mould made. Clean matte surface. No optical brighteners. Washi Torinoko - Traditional Japanese Tanmo made with a finely textured surface and handmade feel. Gold Fibre Silk - A true baryta (barium sulphate) fibre based paper. Raster Silk - Defined textured structure. Unique texture offers protection against duplication. Metallic Gloss- Iridium finish gives every image a three-dimensional look. Fine Art Surface sizes 24x36", 24x24", 24x48" & 24x72" come standard with a ½" / 13mm white border (inclusive of the total print size). Lustre prints mounted on acid free professional foam board for exhibitions and display. 5mm ultra-dense core and a strong rigid surface. All surfaces are manufactured in Germany with the exception of Metallic and Washi Torinoko made in Japan. See our prints and posters price list here. Panoramic prints up to 12x48" (30x122cm) long! 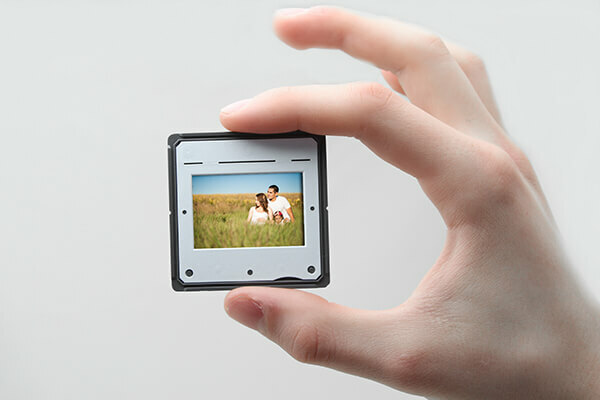 Perfect for iPhone photos. Service time of *2 hours standard lustre (2 days on fine art) is dependent on workload, quantity, store trading hours and may be longer during peak periods. Call ahead to confirm turnaround if you have a deadline to meet. Collect your prints in store 6 days a week or order by 1pm Monday to Friday for same day production and shipping. Select Priority Post (from 2-7 week days)* or Express Post (1 week day in metro areas)*. Prices are calculated dependent on the print sizes ordered with a base rate and per print charge. When ordering a variety of sizes across different rates the base rate of the largest print is used and per print rates based on each print size. We ship Australia wide. Sizes up to 8x12" are packed flat. Larger sizes are rolled. Pricing can be found on the prints and enlargements price list here. To eliminate any problems make sure that you have the latest version of your browser We recommend Chrome or Firefox as better alternatives to Internet Explorer and Safari. Fotofast prints from Jpeg files (.jpeg/.jpg) Preferred colour space is sRGB though we can also accept Adobe RGB (1998). We suggest converting any kanji naming of files to English before uploading to avoid any technical issues or delays with your order. What file size do I need? click here.